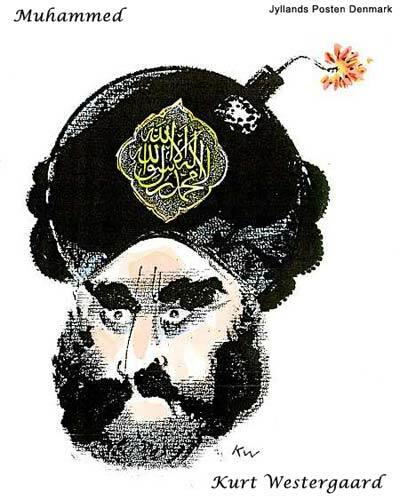 The Court of First Instance of Mahdia sentenced two men to seven years of prison for charges relating to their posting of caricatures of the Prophet Muhammed on Facebook. The decision is subject to appeal. According to an extract of the decision, which was posted online, Jabeur Mejri and Ghazi Beji were sentenced to five years in prison for “troubling the public” order and “transgressing morality” by posting the images of the Prophet and an additional two for “bringing harm to others” across “networks of public communications.” The two men were each levied a fine of 1,200 dinars as well. Beji has fled to Europe to avoid facing charges while Mejri is currently in jail in Mahdia and studying his appeal with his legal representation. 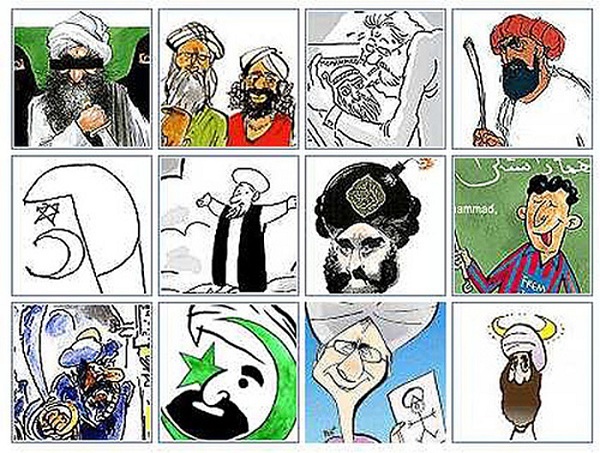 But, then again, most of the American press were afraid to post these cartoons or caricatures as well. I wonder what my sentence would be, since I have posted them over and over?